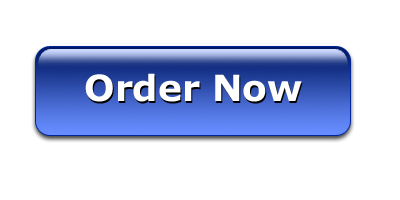 Dr. Pamela Antoinette is a certified life coach and professor of qualitative research. Her research focuses on interpersonal relationships, self-motivation, inspiration, resilience, and post-traumatic growth. 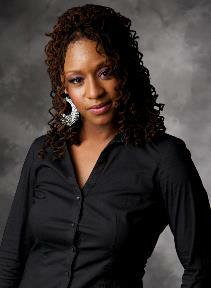 She facilitates speaking engagements and training sessions for audiences across the country. 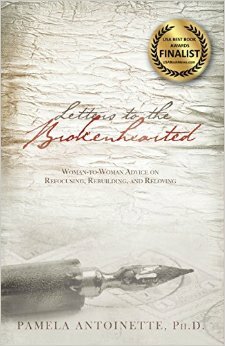 She has written three books and contributed chapters to two others. ​​The bulk of Dr. Pam’s career has been spent in higher education, where she has twelve years of professional experience. After completing her master’s degree in College Student Affairs, Dr. Pam pursued her Ph.D. to better position herself to help develop leadership skills in others, particularly with the desire to help people live fulfilling, purpose-driven lives. She currently lives in the Atlanta, Georgia area with her two children. 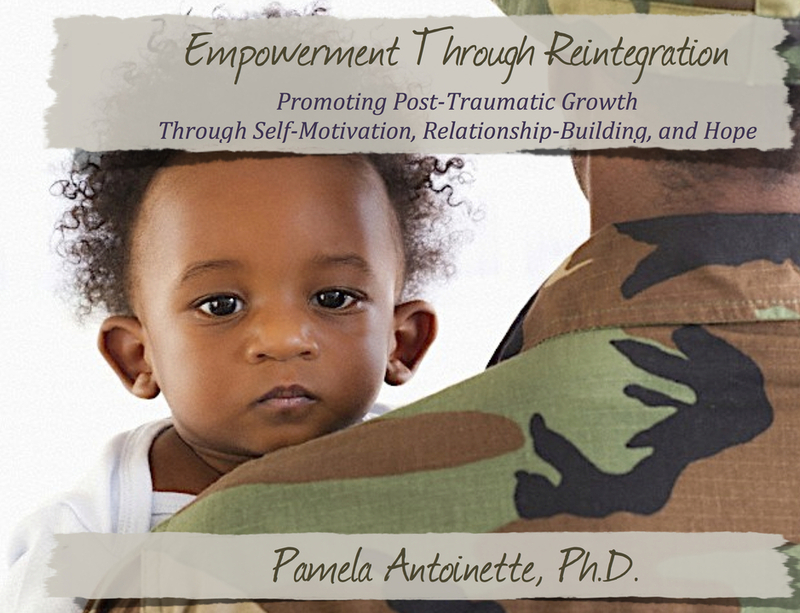 Click here to book Pamela Antoinette, Ph.D.
Books by Pamela Antoinette, Ph.D.
Empowerment Through Reintegration embodies the idea that with the love and support of families and caregivers, service members can experience a higher level of resiliency and an easier transition back home. As some researchers are finding, a strong sense of self, a solid support system, and a mindset of hope and self-motivation can result in a little-known phenomenon called Post-Traumatic Growth. This is the notion that people actually have the capacity to grow after a traumatic experience. While the support of the family can only do so much, the goal is to create an environment that nurtures the possibility of Post-Traumatic Growth while reducing the debilitating affects of Post-Traumatic Stress Disorder. It is well documented that students whose parents did not attend college are less likely to pursue a college education than their peers. Yet, many find ways to get to college despite the odds that stand against them: poor academic preparation, limited financial resources, a lack of college knowledge, debilitating cultural norms and minimal moral support. Dr. Pamela explores the pre-college experiences of 17 successful African American and Mexican American first-generation college students to develop a greater understanding of their journeys to higher education. What she found is that self-determination and inspiration were key components contributing to the students’ ability to secure moral support, achieve academic success, and acquire practical information needed to matriculate into college. Based on these findings, Dr. Pamela presents her College Predisposition Model, which lays out a plan for parents, educators, and pre-college program facilitators in their efforts to increase the college- going rates of potential first-generation students. Two women. A cross roads. Two paths. One leads to renewed life, strength, and joy. The other leads to a repeat of the pain, disappointments and fear of the past. Which direction will they choose? We all reach a point in our lives where we find ourselves standing at a crossroads. We find ourselves standing in the dark, unsure of which direction we ought to take next. Perhaps a relationship has just ended, or a job was lost, or maybe a great opportunity has been offered, but taking it would require some serious sacrifices. Which direction should be taken? How do we know? What if we make the wrong move? How do we get back on track? 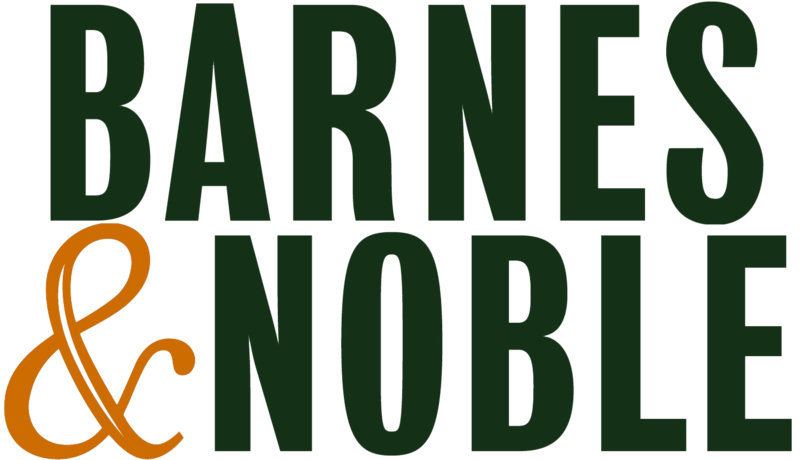 In the opening of this series, Dr. Pamela Antoinette presents us with two parables: the story of one woman who chooses to dance, and that of another woman who returns to what is familiar to her. The rest of the book dissects these parables to uncover life lessons and practical applications for our own moments of darkness. 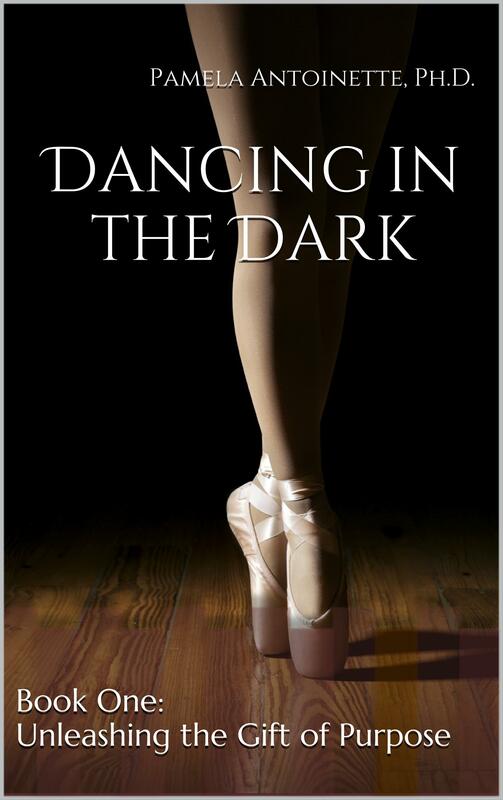 The ability to dance in the dark does not come naturally to most of us. But after some understanding of the importance and benefits of dancing, the embarrassment and fear of two left feet can become a thing of the past!